Join your bedazzled Dadgods for an all-new live show, featuring never before seen puppets and costumes, as EIT! 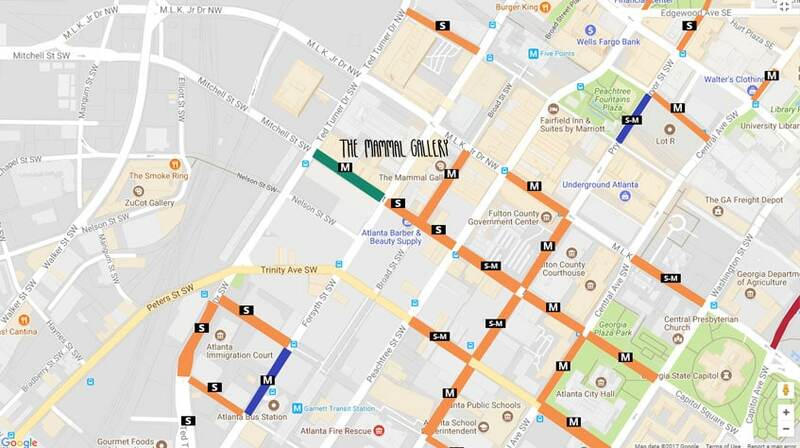 presents their newest feature, T H E G R E A T S A T A N.
The Mammal Gallery is located in South Downtown at 91 Broad St SW, Atlanta, Ga 30303, less than two blocks SW of Five Points Marta Station. Please bring printed or digital ticket stubs to the venue for entry. Street Parking is available on Broad St SW, Portions of M.L.K. Jr Dr SW near the venue, Along both sides of Mitchell St. from Ted Turner Dr SW to Washington St SW, and along Pryor St from M.L.K. Jr Dr SW to Garnett St SW. All metered parking is free after 7PM. Paid parking is also available in a number of lots nearby. 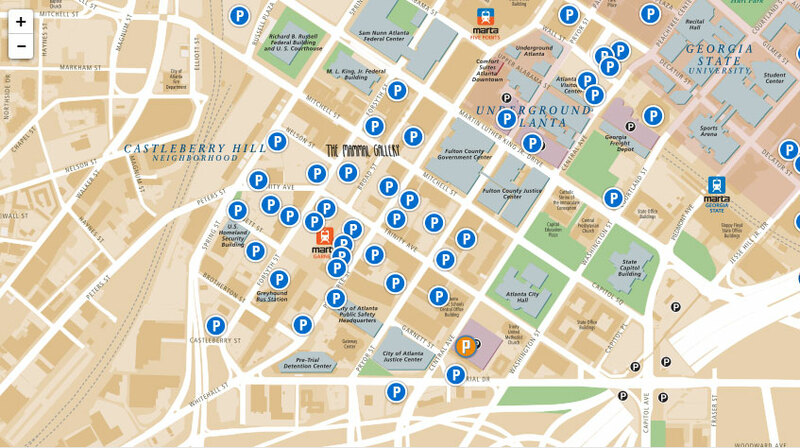 The most convenient lots are located across the street from the venue at 117 Peachtree St with entrances on both Broad St SW and Peachtree St SW and around the corner from the venue next door to Eyedrum with an entrance on Forsyth St SW. Please bring your offerings of Jerry Maguire VHS tapes to the altar when EIT! comes to your town!